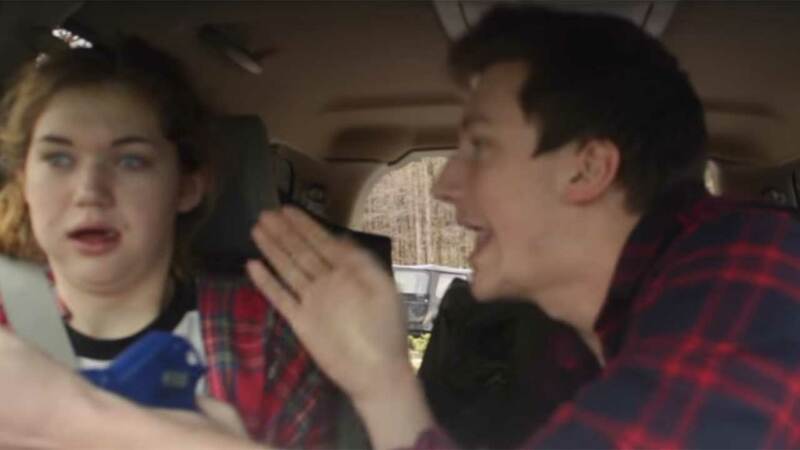 Just days after National Siblings Day, a video about siblings is going viral. And we can't decide if it's really funny or just mean. Millicent's reaction to it all -- priceless! Was this prank mean or hilarious? Let us know in the comments below!